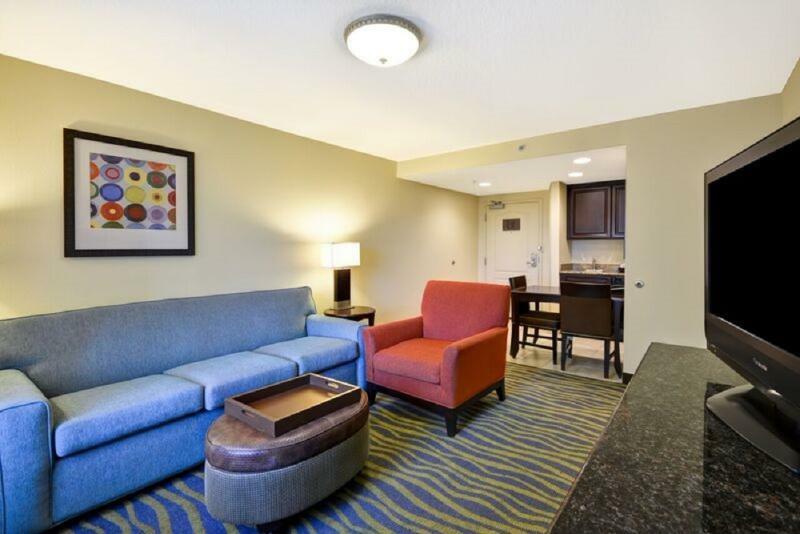 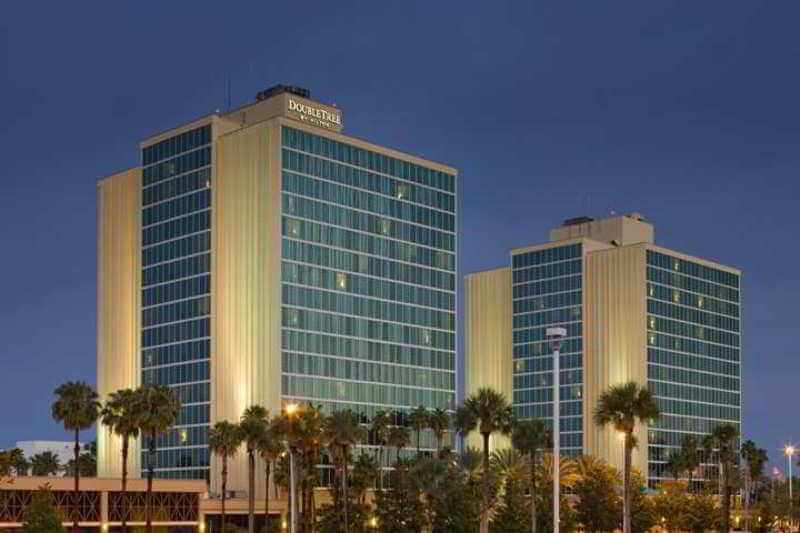 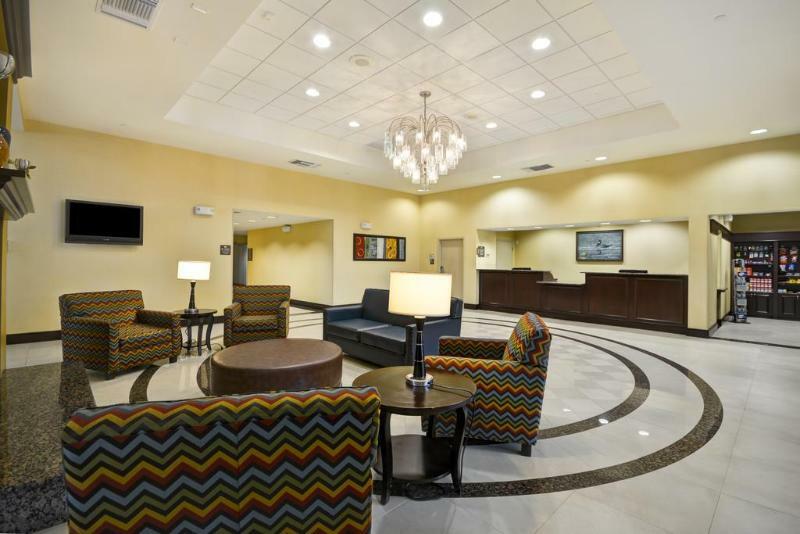 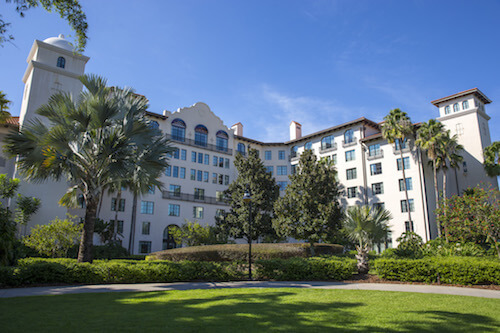 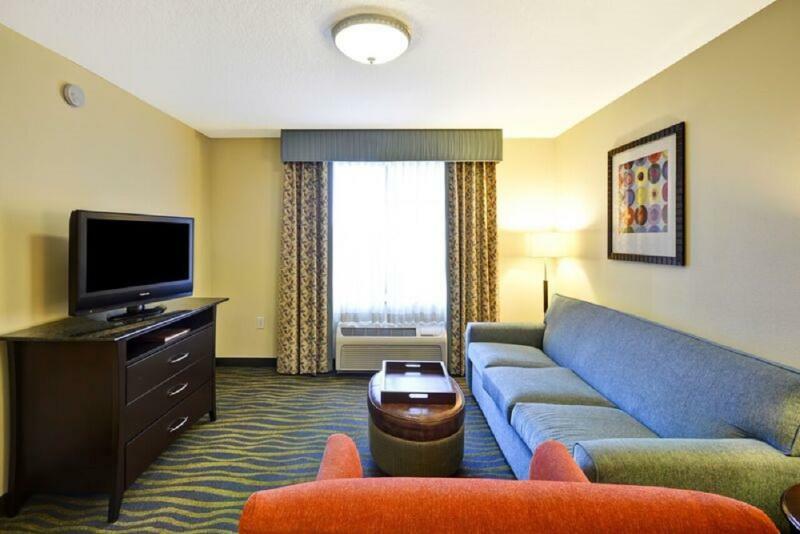 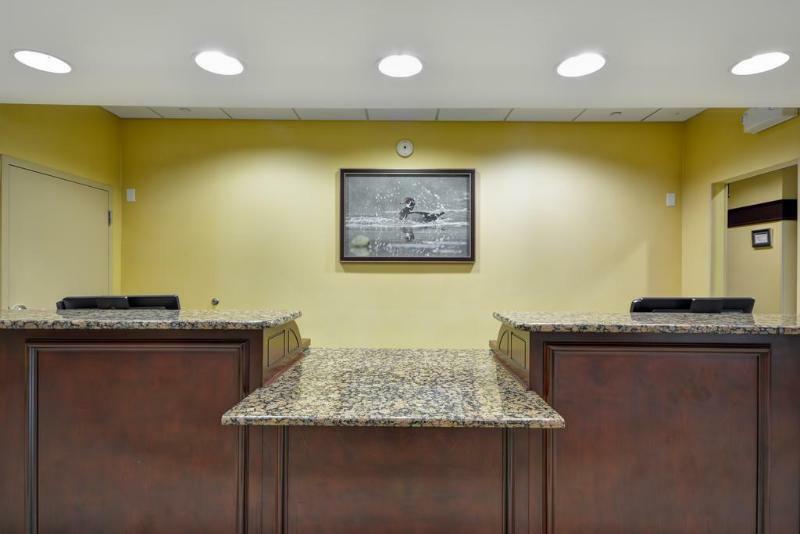 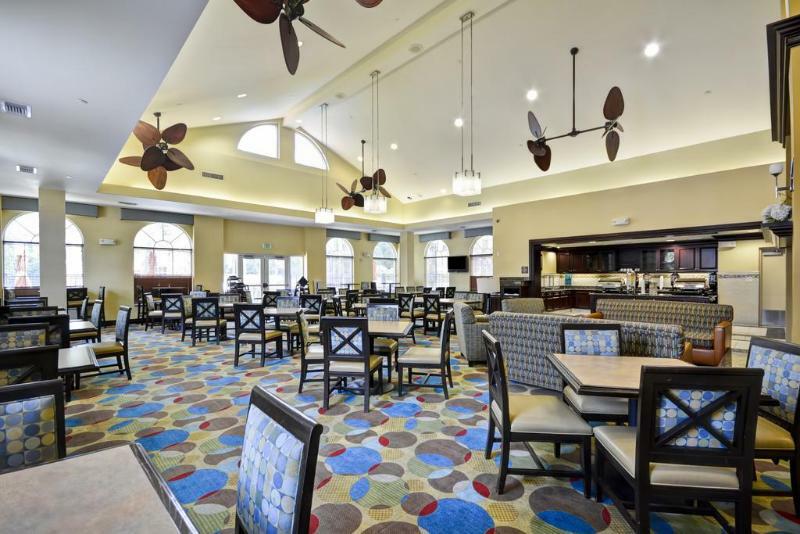 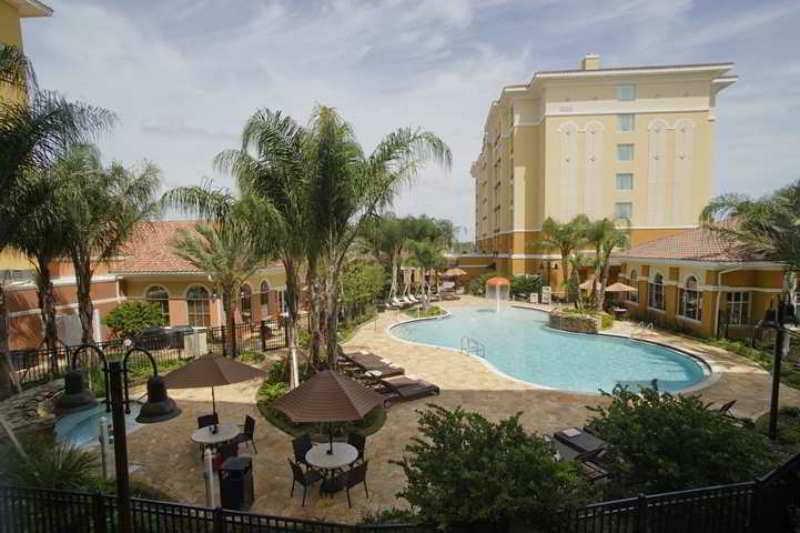 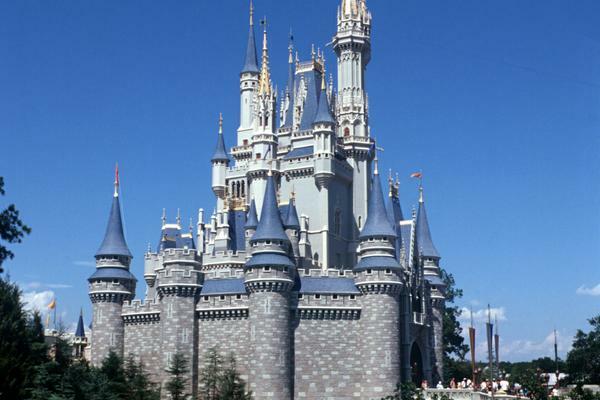 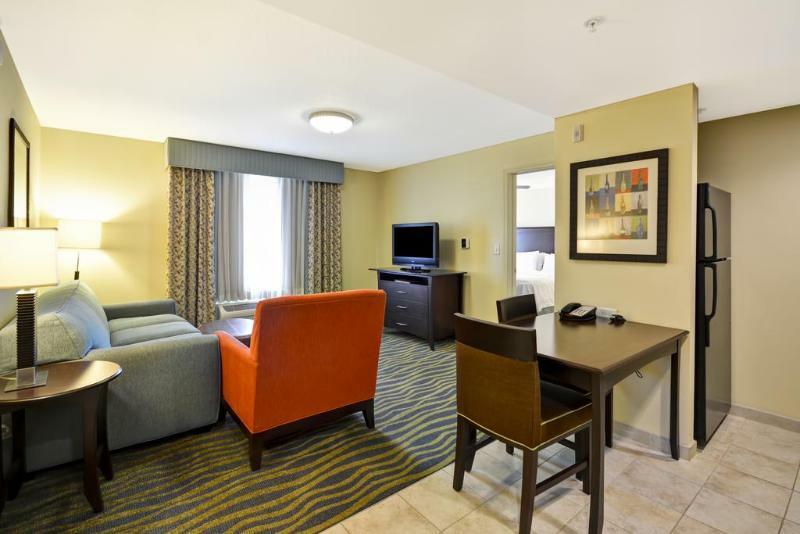 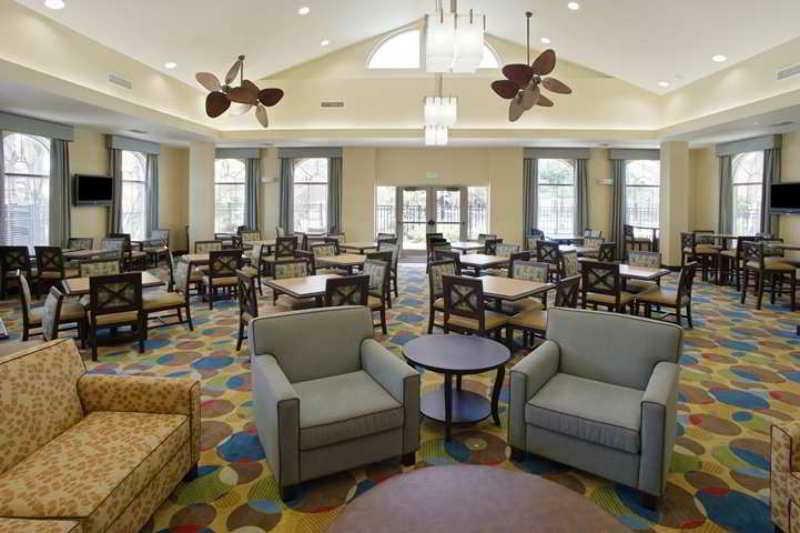 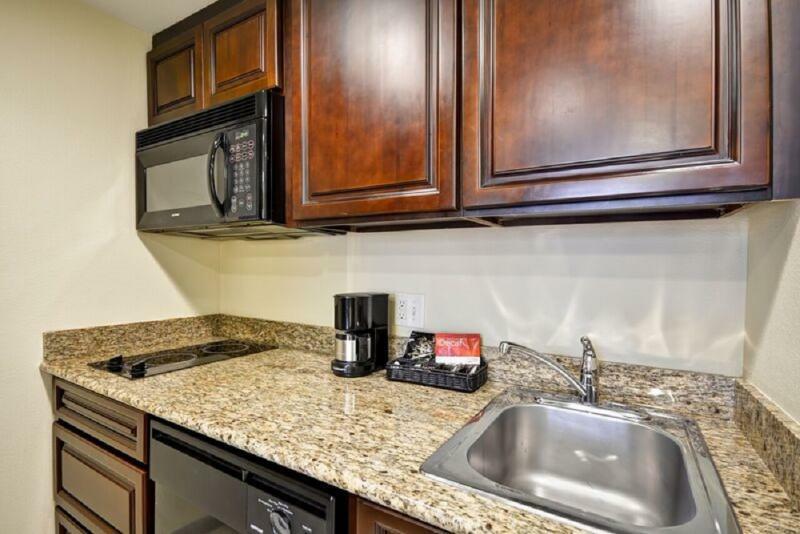 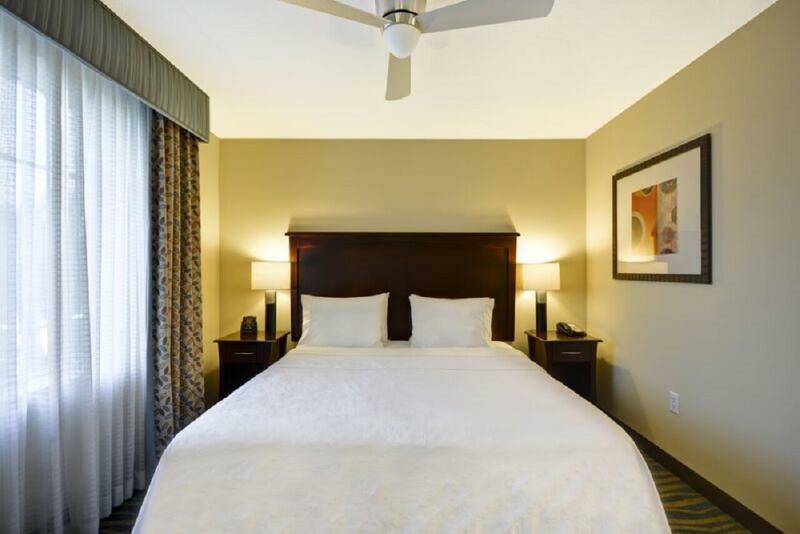 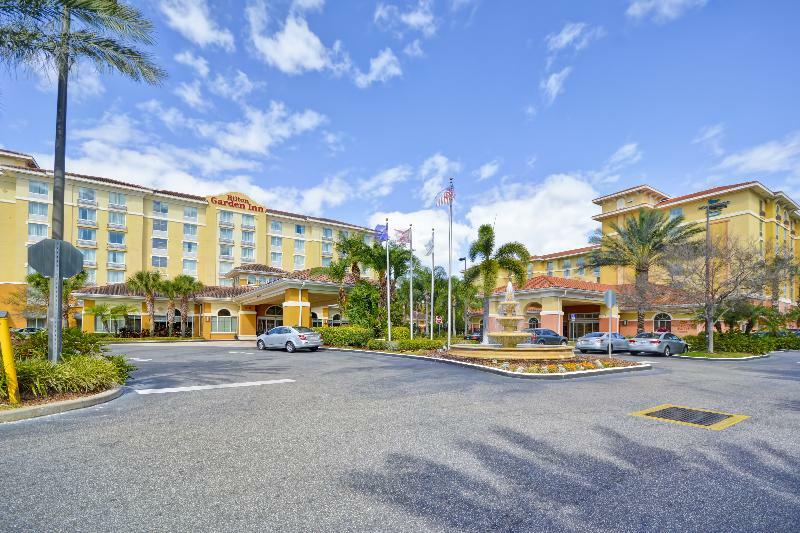 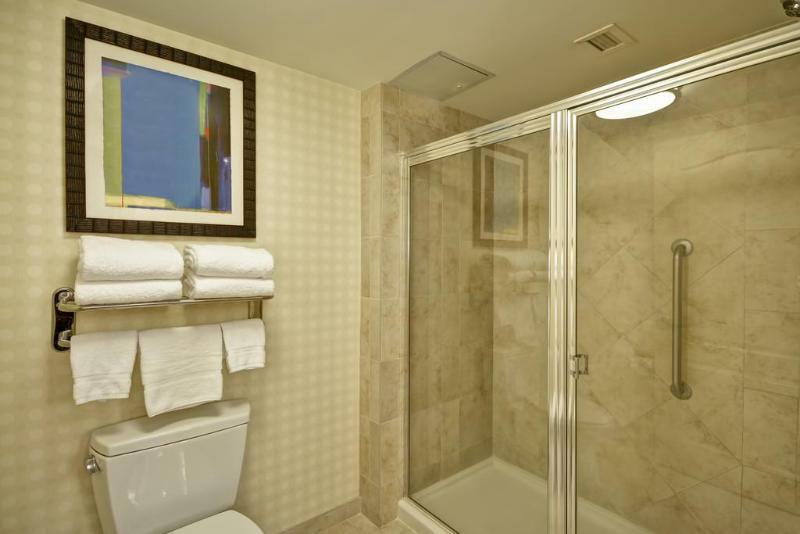 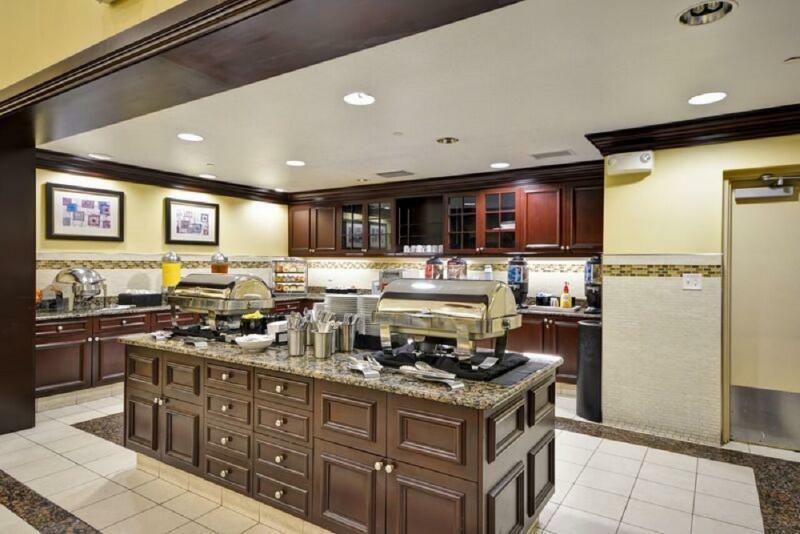 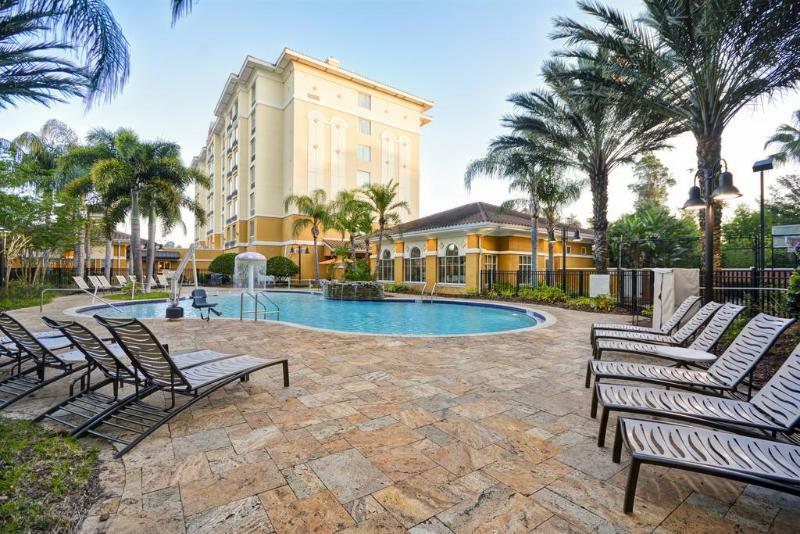 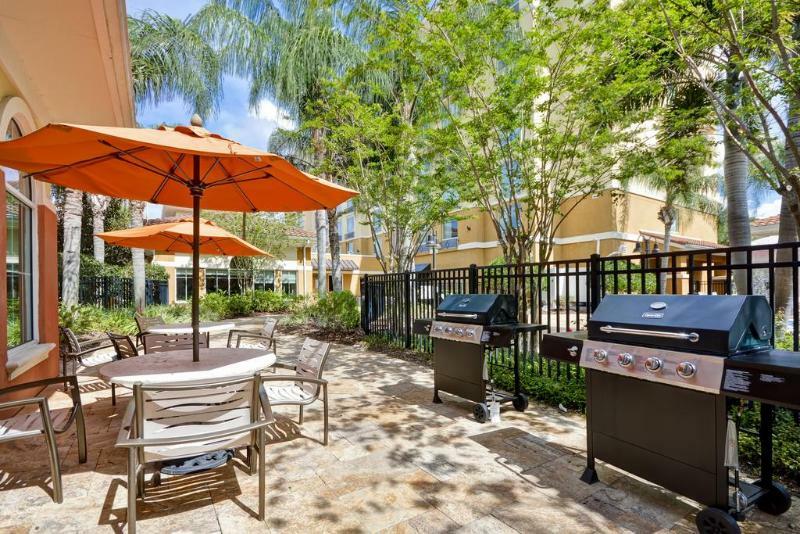 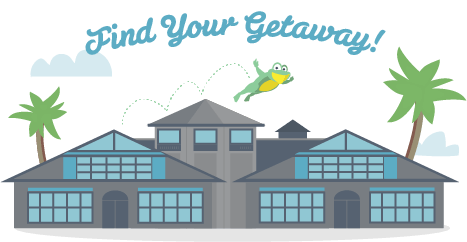 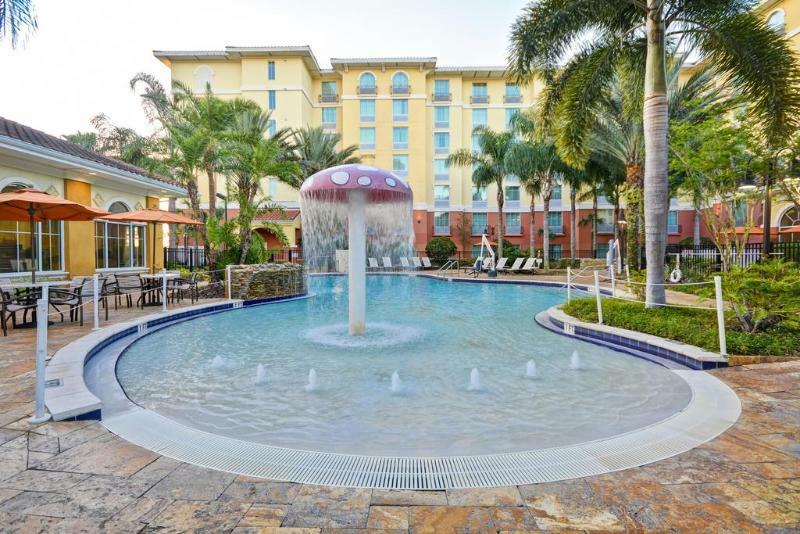 This modern extended stay hotel is located just ten minutes from the Walt Disney World Resort and provides a free shuttle service to all of the theme parks, including Epcot and the Magic Kingdom. 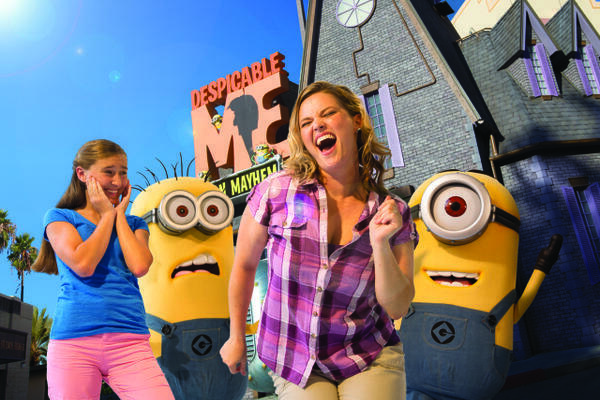 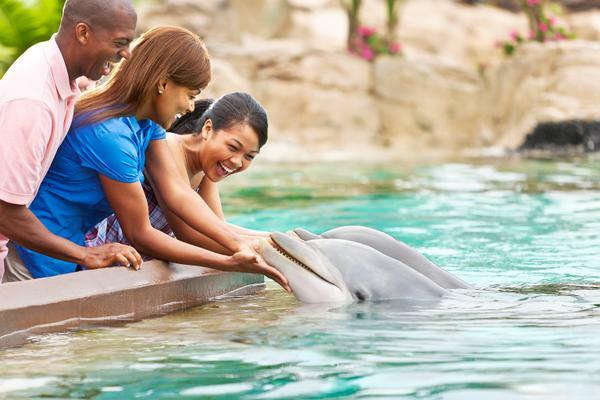 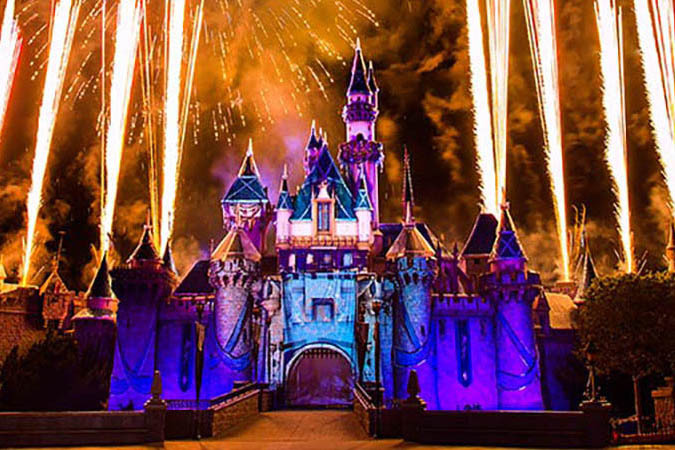 Guests might also wish to see a performance of the Cirque du Soleil at the La Nouba Theatre or enjoy live music and dining at the House of Blues. 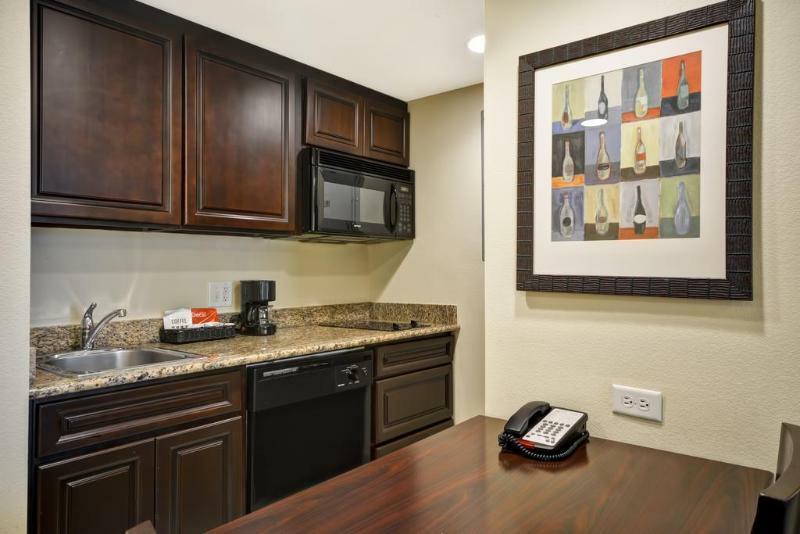 The functional and spacious studio suites and one- and two-bedroom apartments feature full kitchens as well as separate living and sleeping areas. 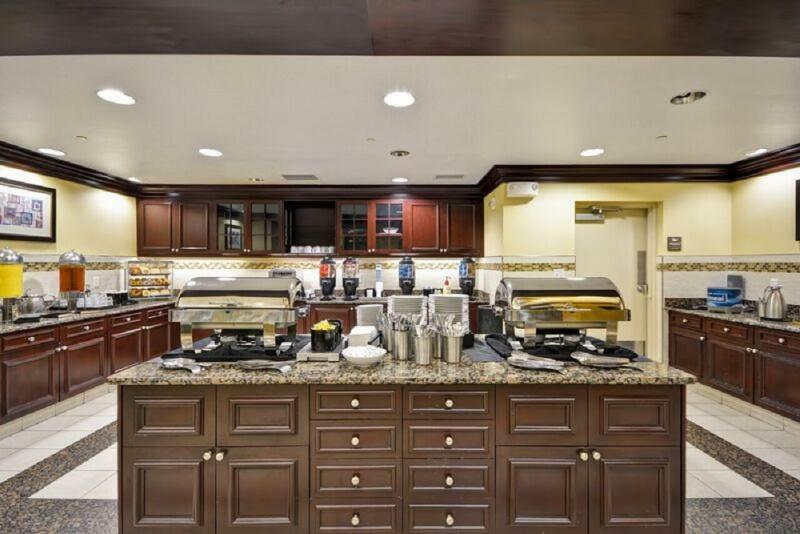 Guests can prepare home-cooked meals, order room service, or enjoy a complimentary breakfast and dinner in the open, lodge-style lobby. 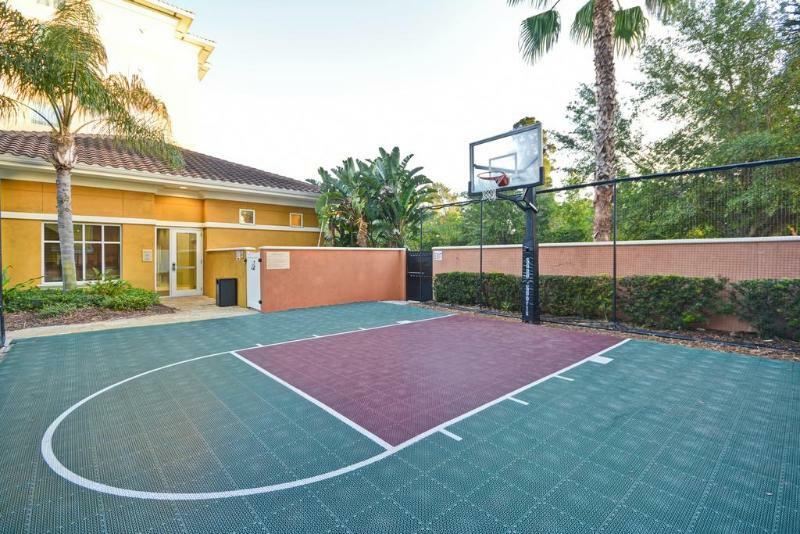 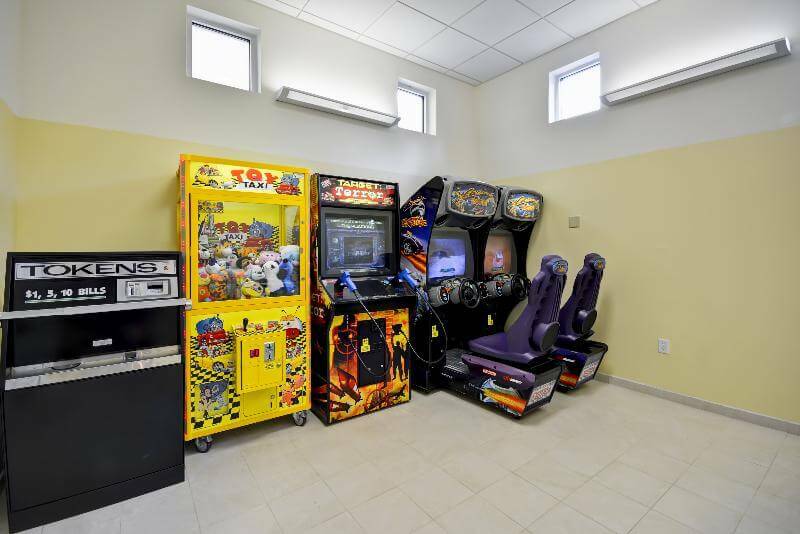 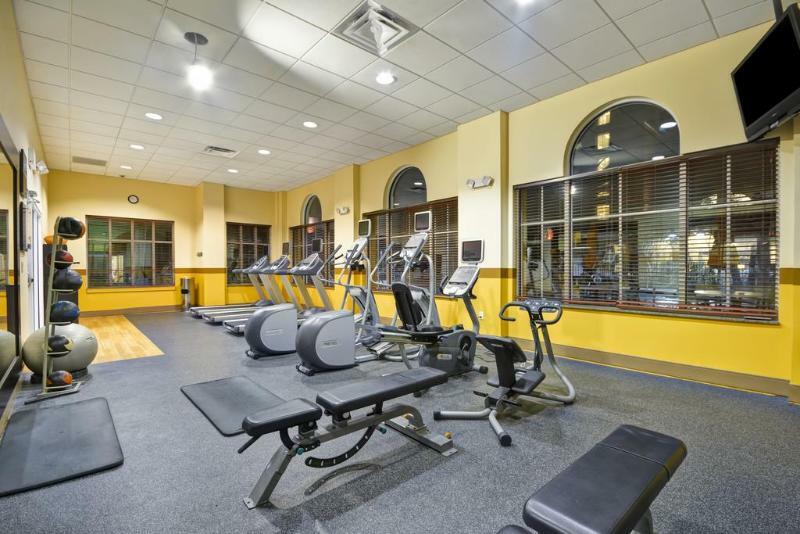 Business travellers can make use of the business centre, and the hotel offers a wide range of recreational facilities for guest leisure, including a basketball court, gym, pool and video arcade. 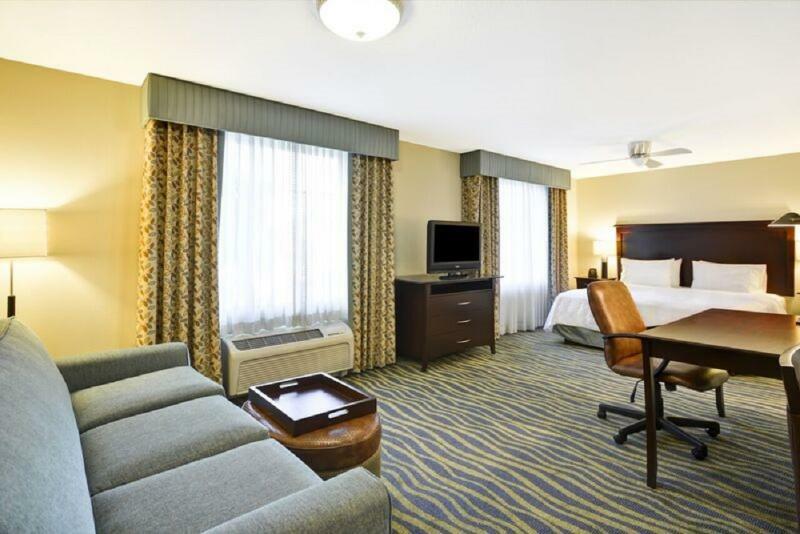 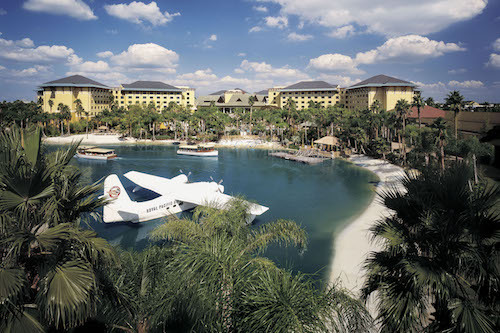 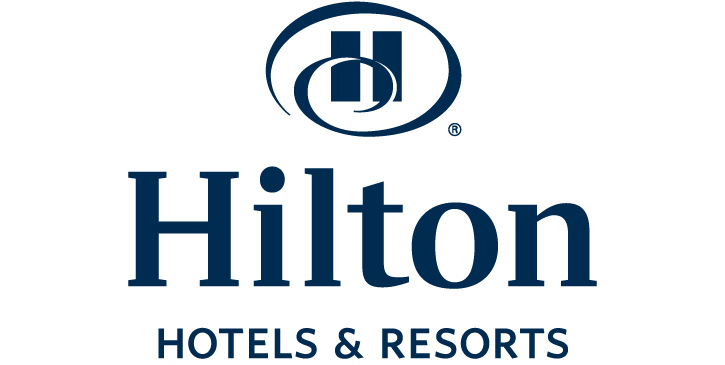 This hotel offers all the comforts of home, making it ideal for a fun-filled family holiday or extended business trip.